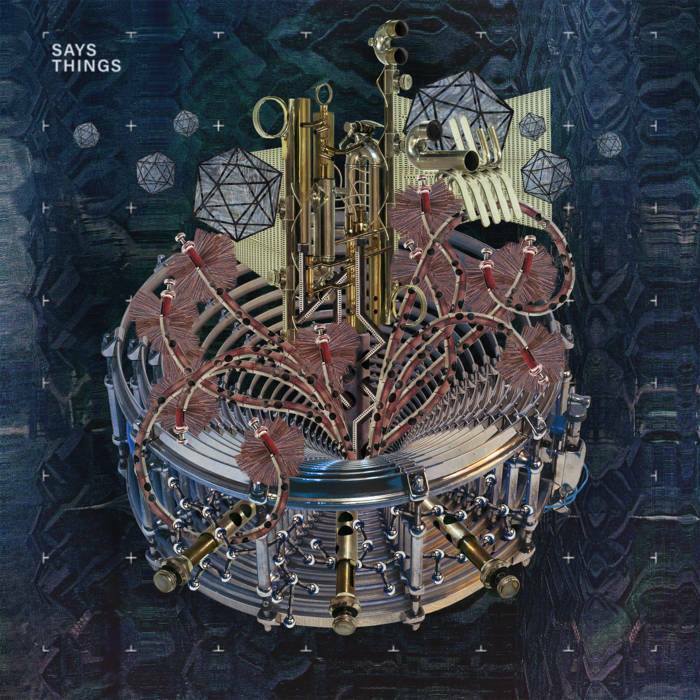 Says Things (MI) is the electroacoustic duo of longtime collaborators Derek Worthington and Jon Taylor. Over the years they have developed a deep rapport and a unique improvisational language focusing on collaborative development, avoiding a 'soloist vs. accompanist' mindset. Says Things' music draws inspiration from experimental jazz, tape music, glitch, and Americana, processing those influences into a new and personal sound. The duo leans toward concise statements over lengthy jams, listening deeply to the full soundscape to coordinate articulations of form, theme, and texture. The pared down instrumentation allows space for electronic explorations of timbre and orchestration, taking the sound of the acoustic instruments to the breaking point.